An Iraqi academic, born in Sharjah, U.A.E., Ruba was raised in a household where the exposure and appreciation of many cultural traditions was considered to be part and parcel of becoming a world citizen. So, it is not surprising that her interests in exploring many artistic and cultural practices started at a very young age. Ruba grew up listening to the golden oldies of Arabic music. But, it wasn’t until her undergraduate year that she decided to learn to play the music she had come to love. Her instrument of choice: the oud. In 2015, while teaching in London, Ruba became a student at the Taqasim Music School where she began to advance her skills under the tutelage of oud master Ahmed Mukhtar. Since then, studying the oud has become a way to connect to the homeland that she has never experienced first-hand. 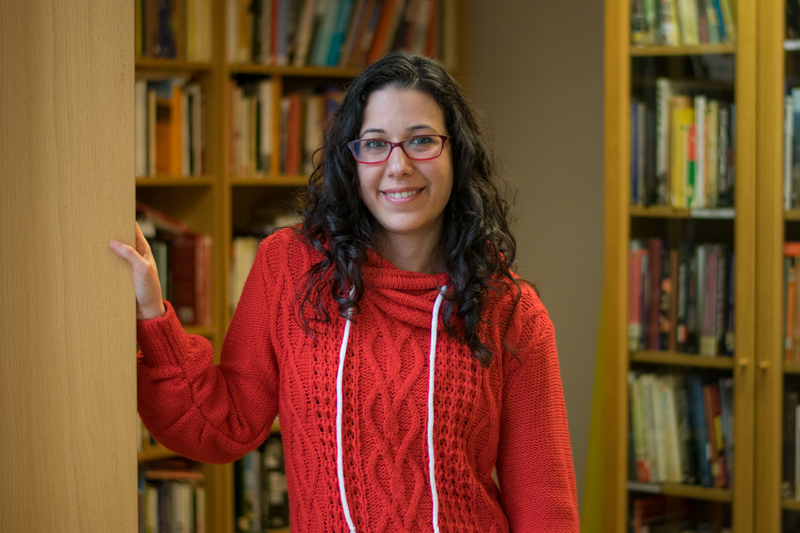 As an educator, with 9 years of professional teaching experience, Ruba has been known to encourage the exploration of music and artistic practices of the various cultures represented in her classrooms. This was done with the aim of fostering inter-cultural appreciation amongst her students. As a music teacher, she is now able to share her own musical heritage with the students at Taqasim.